Classic Lovatts quality exactly as your audience expects. All clues are clear, precise and checked for accuracy. 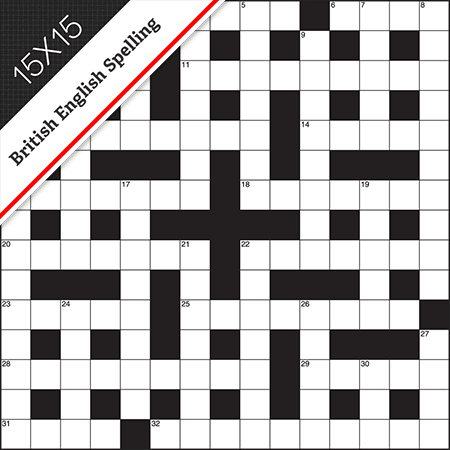 This crossword uses British English traditional synonym clues. Word break-ups are indicated in brackets for anything that isn’t a whole word. A clue for HOLDUP might be ‘Bottleneck (4-2)’ or Rob (bank) (4,2)’. 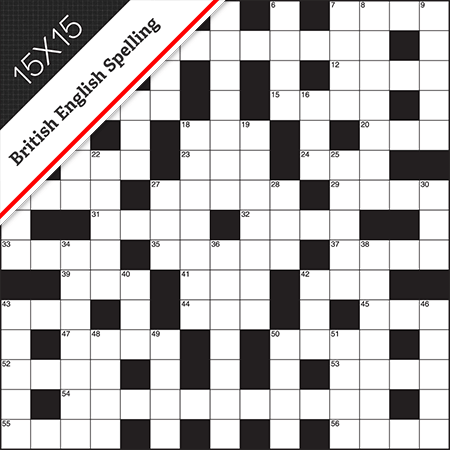 Words are spelled using the English spelling of the UK, Australia, Canada, India, South Africa, etc. Examples include HONOUR, LEVELLED or PAEDIATRICIAN. 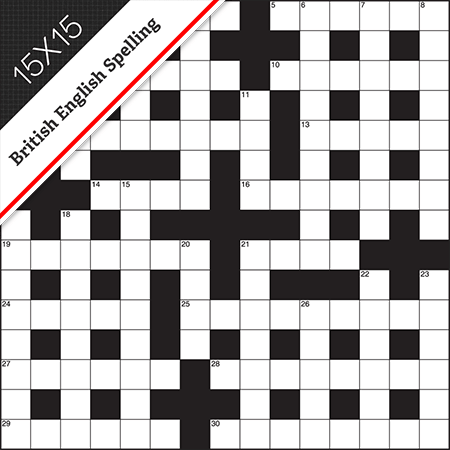 15x15 British style grid; synonym style clues; British English spelling. 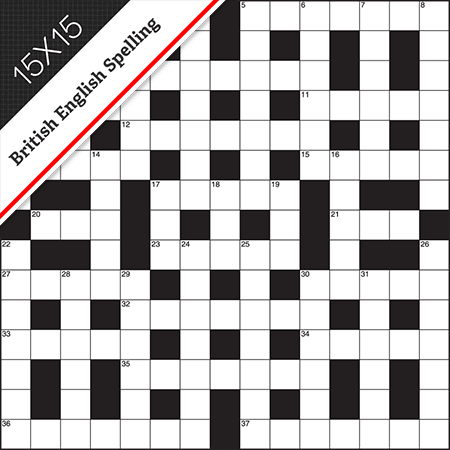 15x15 British style grid, British English spelling, synonym style clues.